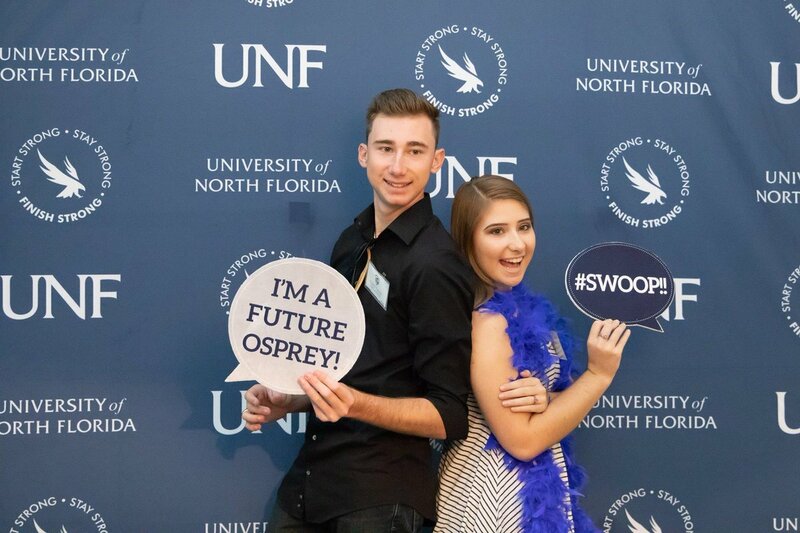 Answer a few questions and view jobs at University of North Florida that match your preferences. 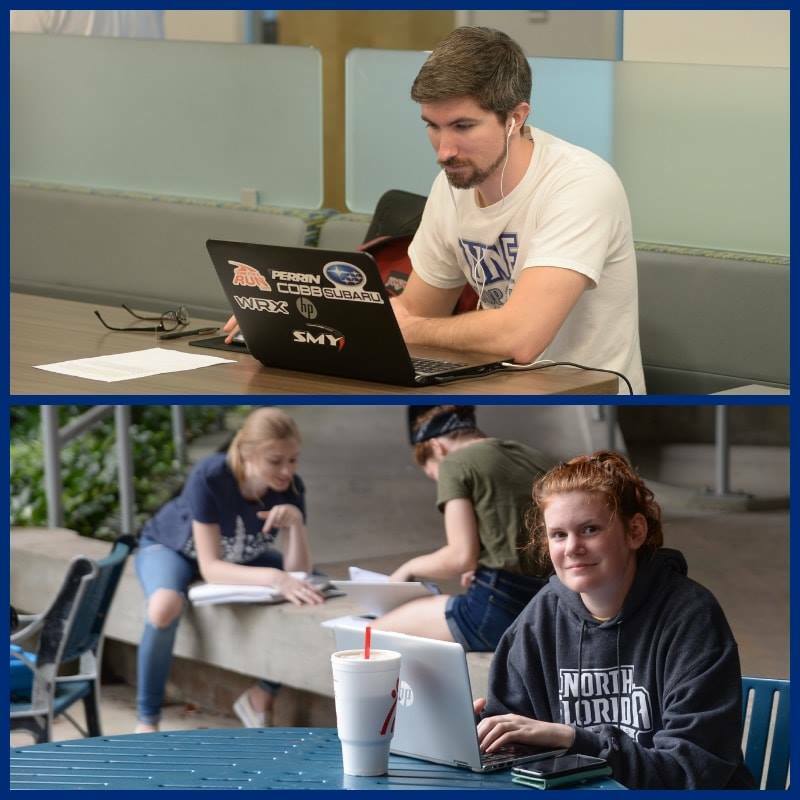 The University of North Florida is a public university that offers more than 50 undergraduate degree programs, about 30 graduate-degree programs and five doctoral programs. 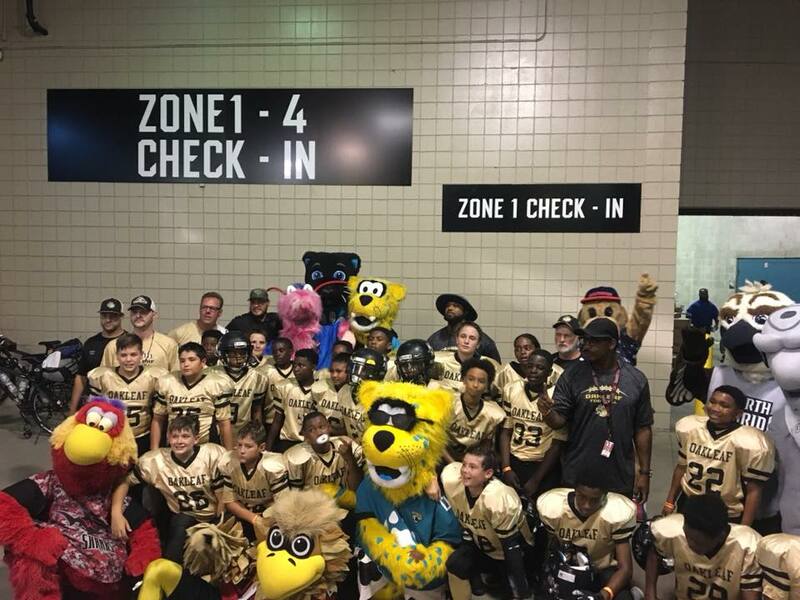 UNF is located in Jacksonville, Florida, and has six colleges. It has an enrollment of 17,000 students and employs more than 500 full-time faculty and over 1,000 staff members. Nearly 4,000 students graduate each year from the University of North Florida. 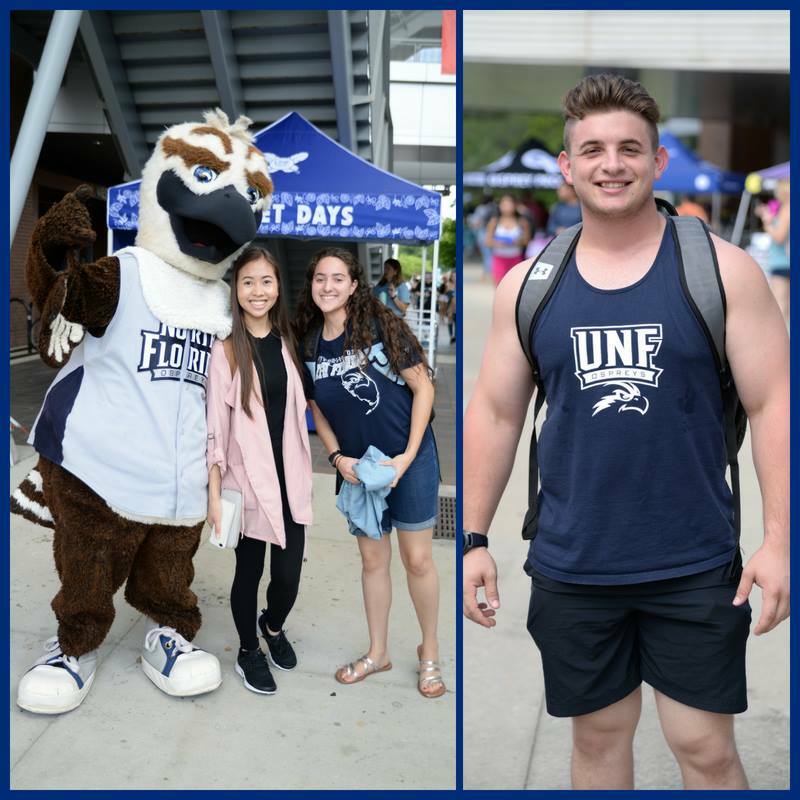 The University of North Florida offers its employees comprehensive and affordable insurance plans, a generous leave package, retirement benefits, tuition benefits, an employee assistance program, etc. Do You Work At University of North Florida? 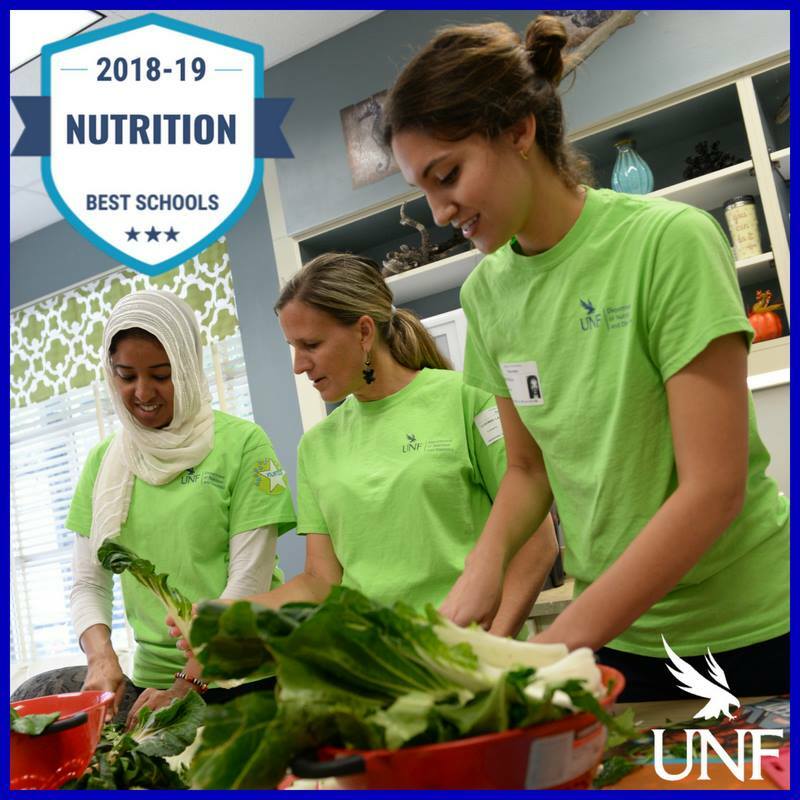 How Would You Rate Working At University of North Florida? 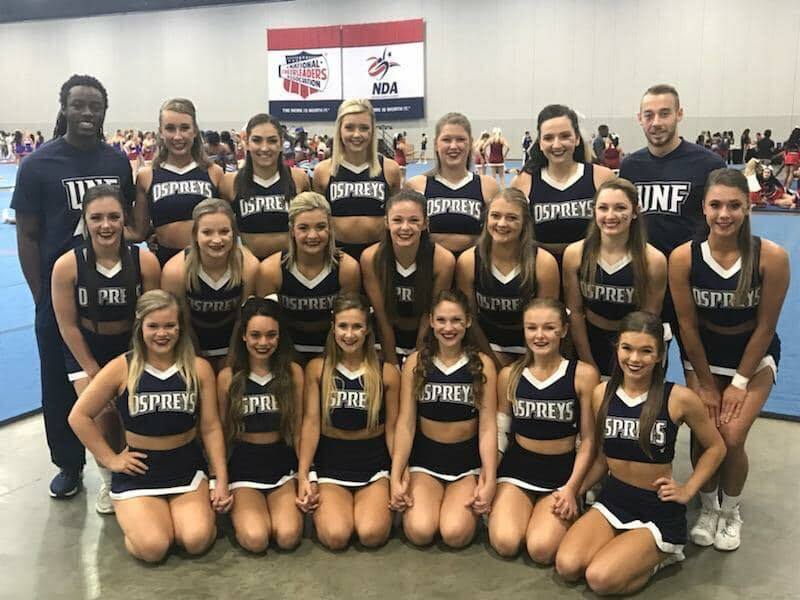 Are you working at University of North Florida? Help us rate University of North Florida as an employer. 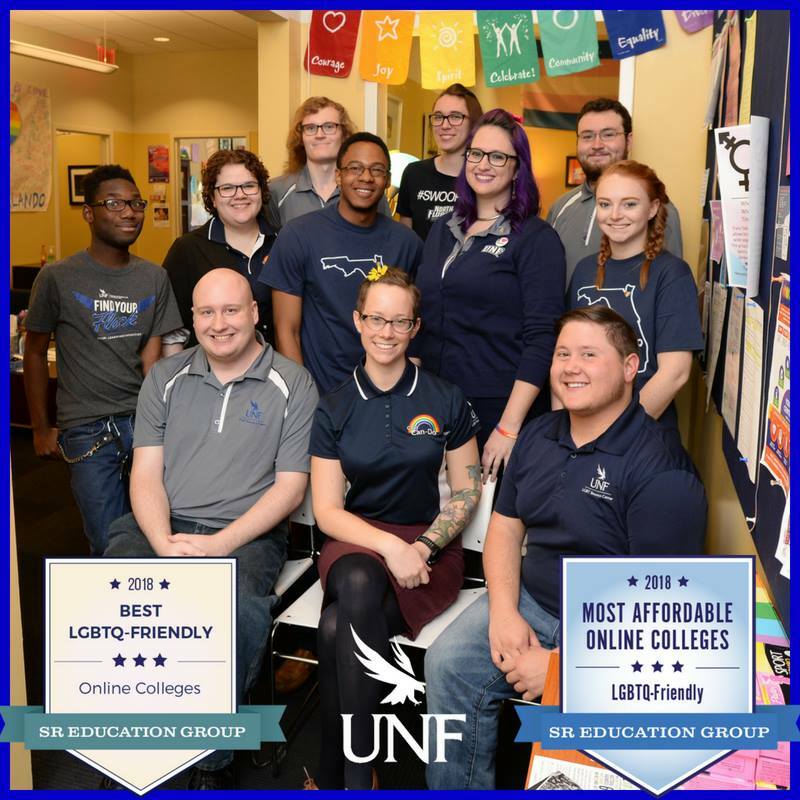 How Would You Rate The Company Culture Of University of North Florida? Have you worked at University of North Florida? Help other job seekers by rating University of North Florida. 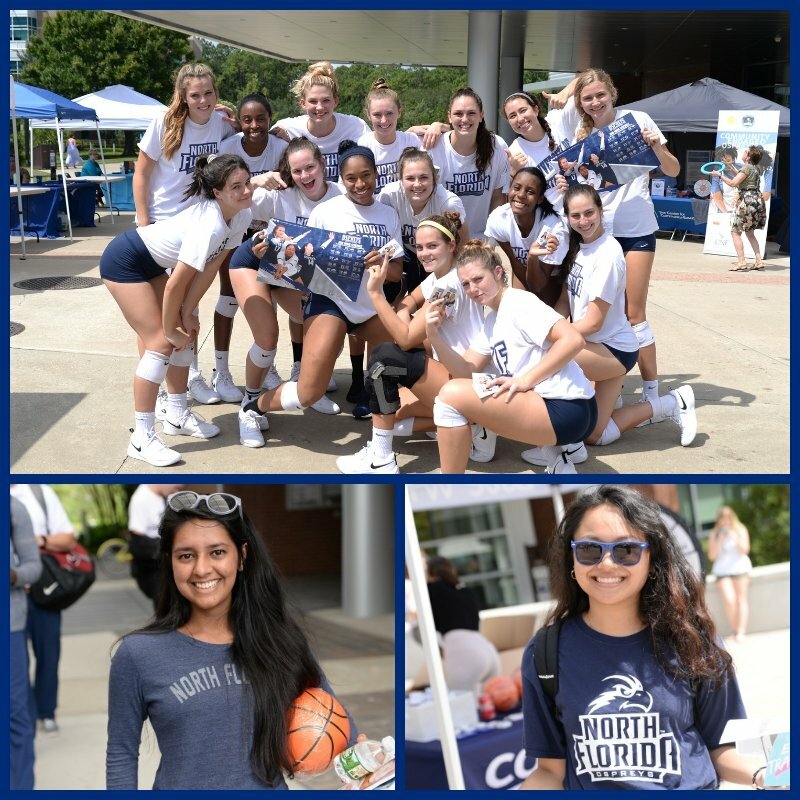 You can find out what it is like to work at University of North Florida, also known as UNIV OF NORTH FLORIDA, University Of North Florida and University of North Florida. 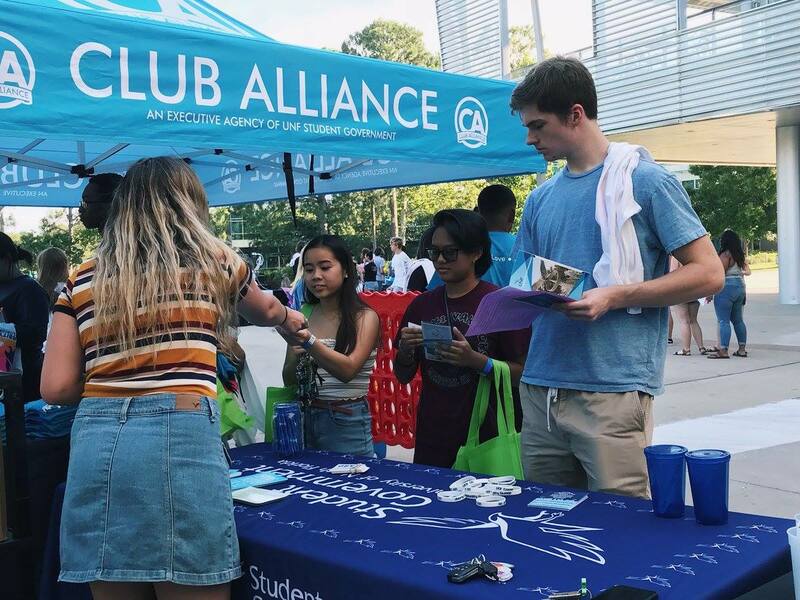 Zippia gives an in-depth look into the details of University of North Florida, including salaries, political affiliations, employee data, and more, in order to inform job seekers about University of North Florida. The employee data is based on information from people who have self-reported their past or current employments at University of North Florida. While we have made attempts to ensure that the information displayed are correct, Zippia is not responsible for any errors or omissions, or for the results obtained from the use of this information. 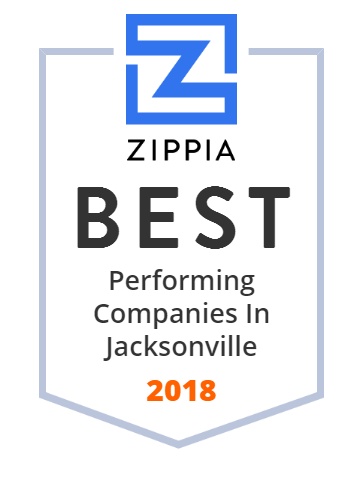 The data presented on this page does not represent the view of University of North Florida and its employees or that of Zippia.